Performing arts classes can help your child develop a lifelong love of dance and music, whilst at the same time building confidence, preparing them for school and just having a great time! Our classes are the perfect balance of structure and fun. Children explore dance, storytelling, mime, singing and more, with the use of their imagination and our beautiful props. Broadway Babies is a fun filled class exploring singing, musicality, basic tap skills, song & dance and acting. 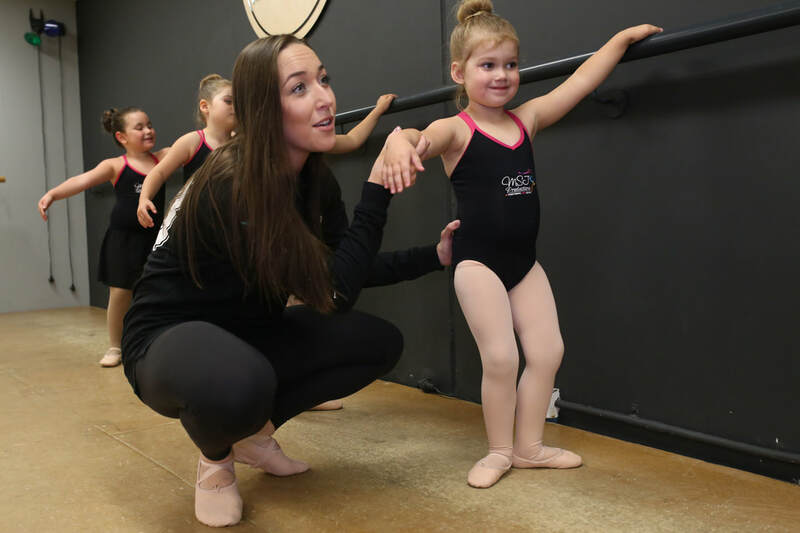 The class focuses on providing children with a place to explore their imagination, learn about musical theatre in a fun and creative way. The class encourages creativity and imagination with a focus on bringing the joy of singing and dancing to the students. For the child who is always singing, twirling and full of imagination and personality. Exploring song & dance from shows like The Wizard of Oz, The Sound of Music, Annie, Mary Poppins, The King And I and many more. Tini Triple Threat (Musical Theatre) In the performing arts industry, a triple threat performer is someone who is able to dance, sing and act! Musical Theatre is fantastic for all ages but the magic of performing this style is perfect for young children. A wonderful all-round class, Tini Triple Threat classes incorporate Vocal/Performance, Jazz Dance, Acro Skills and Tap Dance. Specialist teachers will train children in all areas. The end of year concert performance in the past has been from musicals such as Peter Pan, Mary Poppins, Gypsy, Beauty & The Beast, Annie and many others. 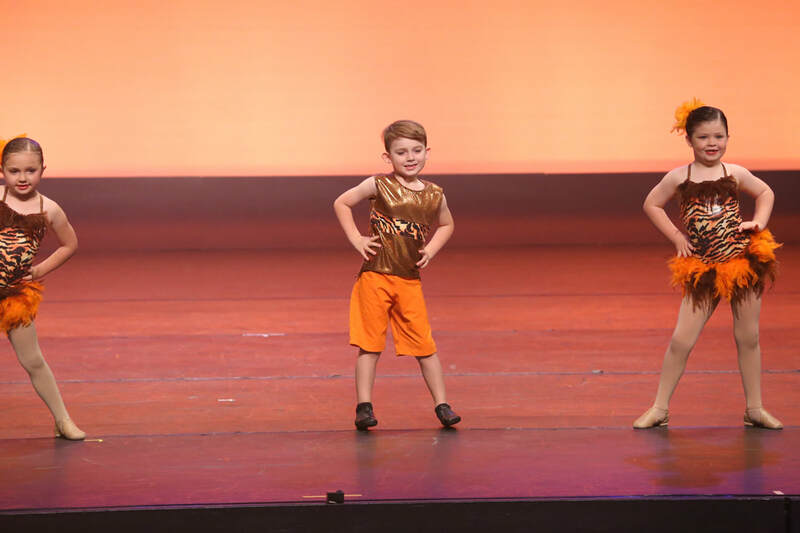 If your child can't wait to get on the stage, then this is the program for you! Students must audition and meet minimum requirement of Tini Triple Threat class as a pre-requisite. MSJ PC will allow children to perform in local and national competitions as part of a troupe and/or soloist. Mummy (or Daddy!) & Me (45 minute class) A lovely parent and child class designed to help 1.5 to 2.5 year old children explore movement, music and song. If your child is bopping around to the Wiggles, they will enjoy this relaxed class full of fun and imagination! Mummy (or Daddy) & Me runs for 45mins and is an introduction to the performing arts. Its all about sharing a special time with your little one,whilst enjoying song, dance, movement, props and games.